Sam J. “Mac” McAllester III primarily represents financial institutions and concentrates his practice in the areas of commercial lending, commercial loan documentation, commercial real estate, secured transactions, commercial paper, the issuance of title insurance policies, bankruptcy, financial consultations, creditors’ rights, collections and foreclosures. For more than 40 years, Mac has represented creditors and other interested parties in bankruptcy and insolvency matters. Earlier in his career, Mac served as Staff Attorney for the Tennessee Department of Labor and Chapter 7 Interim Trustee, U.S. Bankruptcy Court, Middle District of Tennessee. Also, for 17 years, Mac served as a member of the Panel of Trustees, U.S. Bankruptcy Court, Middle District of Tennessee. 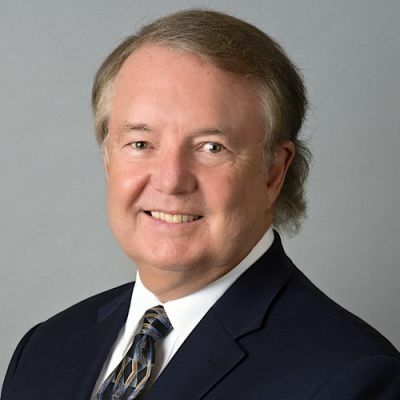 A well-known legal authority in his areas of practice, Mac has been the guest speaker at numerous seminars on commercial lending, real estate, bankruptcy and creditors' rights for the Tennessee Bar Association and other professional groups and organizations.